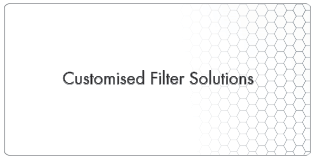 Welcome to CFM FILTERS, leading SA providers of a comprehensive range of filters for the mining, industrial and related industries. 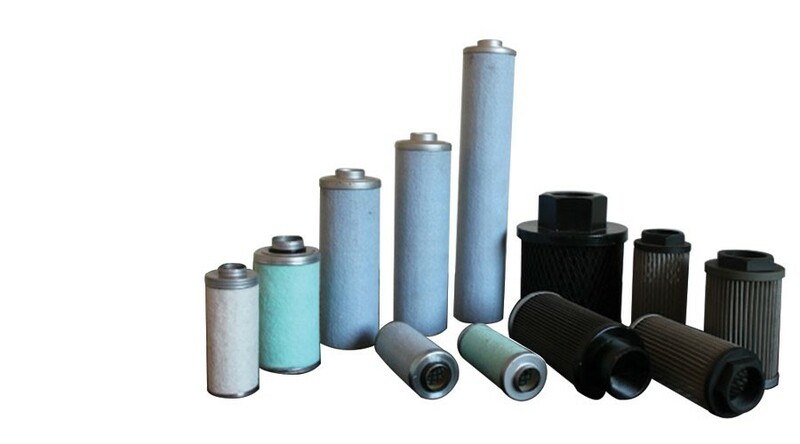 Established in 1992 we offer a complete portfolio of filters that include hydraulic, water, air, oil and fuel filtration filters. 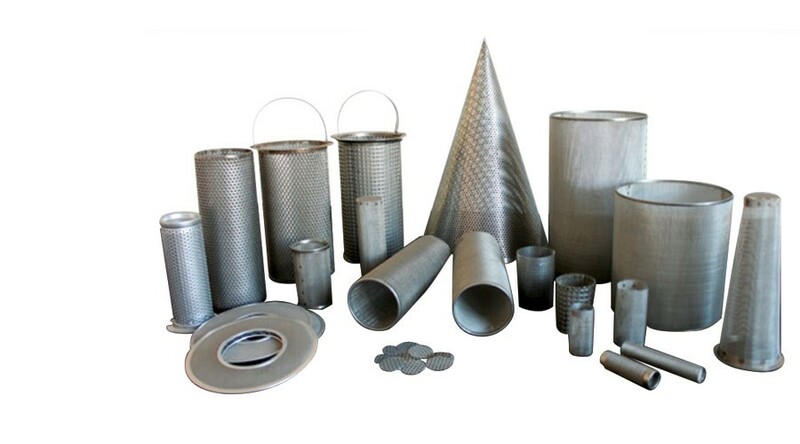 CFM FILTERS manufactures filters for practically every industrial application in our fully functional fabrication workshop in Germiston. 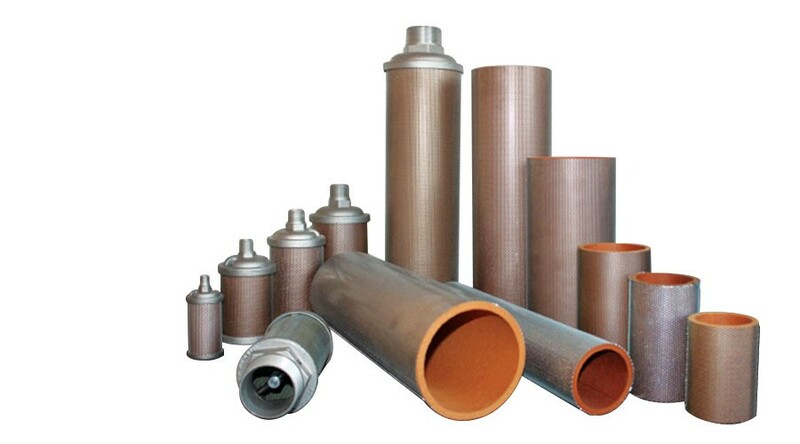 We are experts in customizing filters for any particular purpose, workplace and environment. 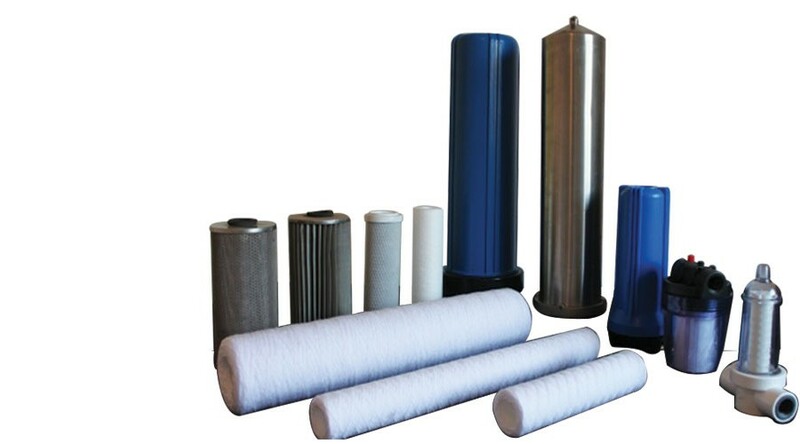 We also import quality filters for a wide variety of applications to enhance the complete range of filter options we offer to clients. 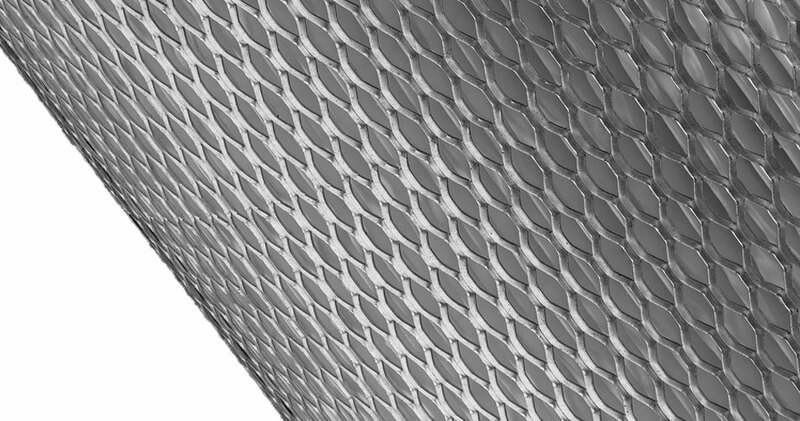 We have a staff of well qualified and experienced engineers and artisans. 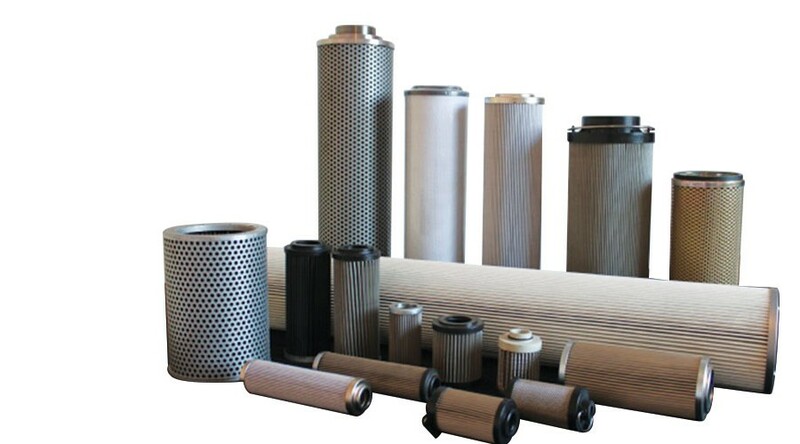 CFM FILTERS serves all institutions that need quality filtration including the hydraulic, mining, manufacturing, automotive, power generation, fuel and plastics industries. 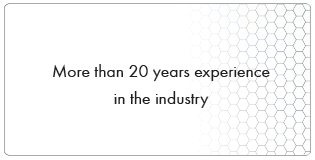 Over more than 20 years of our existence we have developed a trustworthy quality management system. 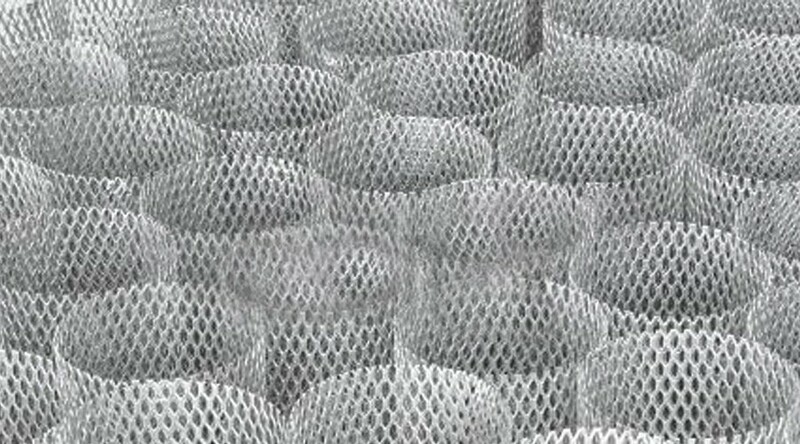 To fulfill our quest for excellence and continual improvement we place great priority on focused R&D to always challenge the boundaries of the ordinary and the possible. 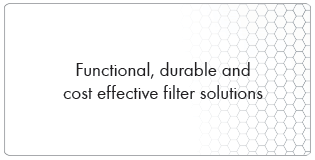 Our infrastructure has the capacity to deliver customized products and winning filtration results for every purpose, scale and location.